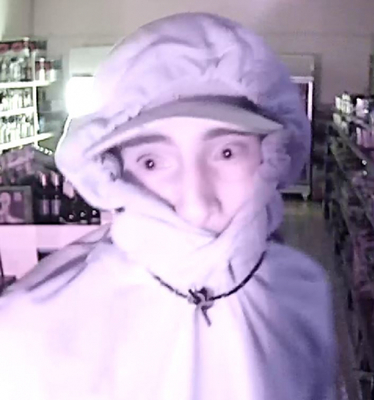 Police have released CCTV footage relating to a ram raid of a bottle shop in Police Road, Mulgrave. 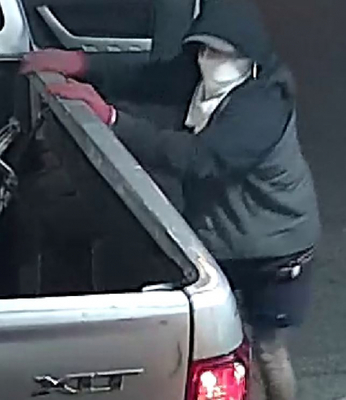 Three males allegedly drove a silver Ford Ranger ute through the glass front windows of the shop about 1.30am on December 12. 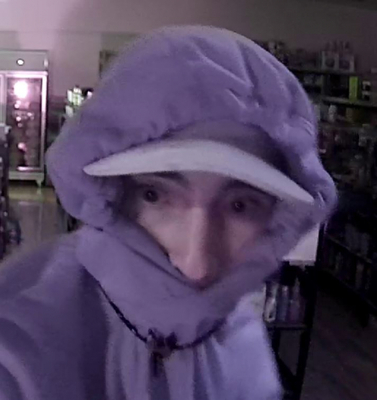 The thieves stole packets of cigarettes and fled, police say. The ute bore stolen plates ZUT061 and 1JT1TP at the time. The first offender is described as Caucasian appearance, slim build, and about 160 centimetres. 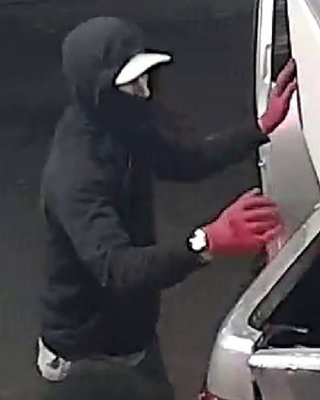 He was wearing a black hooded jumper pulled over his mouth, a white T-shirt, grey shoes, grey runners, a white peaked cap, red gloves and a distinctive gold-coloured watch on his right hand. The second offender is described as Caucasian appearance, slim build, and about 170 centimetres. 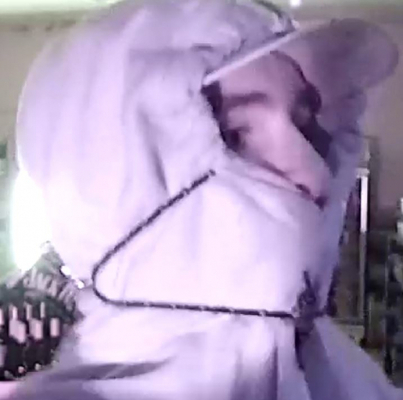 He was wearing a black hooded jumper, a grey puffer vest, black shorts with red stripes, green and brown camouflage Nike runners, red gloves and a white cloth tied around his lower face. The third offender was Caucasian appearance, solid build and about 180 centimetres. He was wearing a black hooded jumper with a flower motif on the back, a black peaked cap, navy blue shorts with white and red stripes, white runners, red gloves and a black cloth tied around his lower face.